If you run a business, you probably know that social media is becoming an increasingly valuable tool for growth. Use it well and you’ll see more customers and sales. 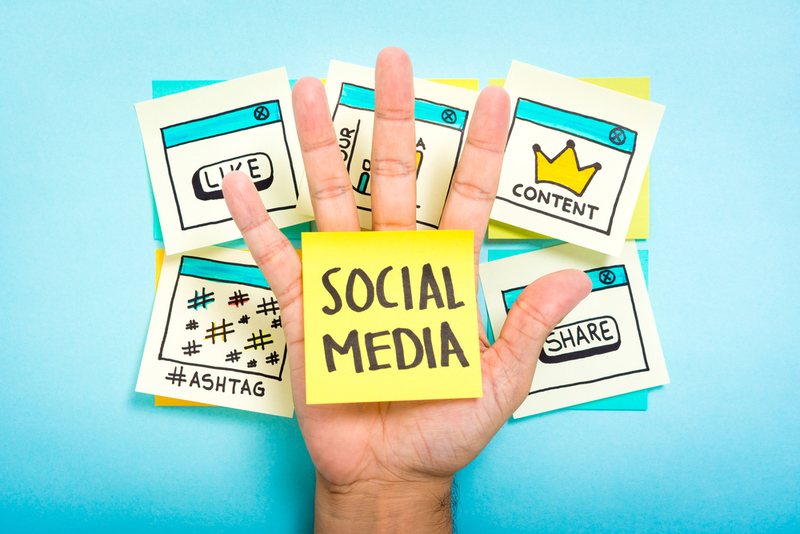 The more connected on social media your business is, the more your brand could be worth. Beyond platforms, there’s now a market that has grown around helping to improve your business’ social presence. These startups help you monitor the buzz around your business, manage your social media marketing, obtain more leads and increase your brand awareness. In our series of highlighting cool startups from the Index community, this week’s theme is social media engagement. Here are five startups that will help you with your social media. Lose the language barrier and expand your social market with Reach7. Based in London, they want to help you reach a global audience with a translation service. Don’t worry about automated translations and odd phrasing, humans will do all the heavy lifting and ensure natural results. It seems like no one is talking about your awesome product… But no-one is talking about it or perhaps they are and you just haven’t noticed. With Notify you’ll be alerted in real-time when someone mentions your startup anywhere. So talk with Kintan, all the way in Jakarta, when she has a question for you about why you’re selling rocks with sad faces. Respond to that magazine that’s talking about you. See what people are saying about your business — all in one place. Keeping up with social media is exhausting. More so if you’re managing a business. Need help scheduling posts and content curation? Check out DrumUp. Based on the idea that people respond to routine and interesting insights, it makes it easier for you to organize your businesses’ social accounts on multiple networks. Schedule tweets and posts, queue up fresh content discoveries and get help with smart hashtag recommendations. Need some assistance with marketing your brand? Buzzoole, an Italian startup, wants to help you plan your own campaigns easily and quickly. Want to make a campaign for your tie-dye t-shirts? Buzzoole walk you through the process and tell you what to expect in performance. With a network of influencers, you can rest assured that your content will reach the right people. Smart social intelligence platform Pulsar wants to enhance your social media experience. Its three products cover monitoring, analytics and customer service to give your business a rounded social media profile. Let them help you map an audience beyond keywords, track how your content is spreading, and let your team engage with your customers in a more meaningful way. Increase those rock and t-shirt sales. Interested in other startups who want to help your business’ social media? Stay savvy and track the market on Index.co. Detect trends, see who’s investing in what, and check out new startups in the industry.